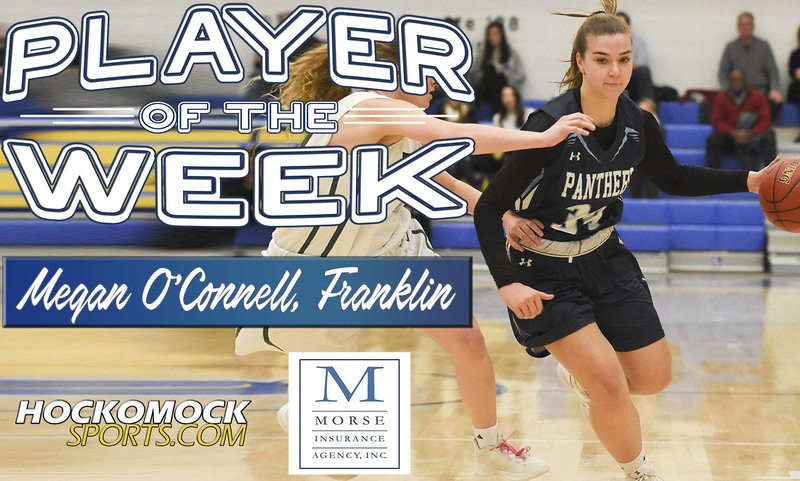 Franklin junior Megan O’Connell has been selected as the HockomockSports.com Player of the Week, presented by Morse Insurance, for March 3 through March 9. 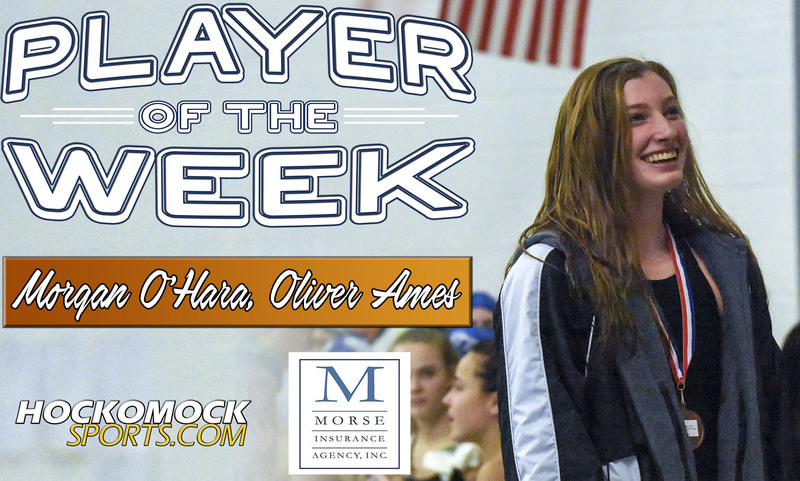 O’Connell is the 23rd player chosen as Player of the Week for the 2018-19 school year and the 13th player in the winter season. O’Connell has been an important part of Franklin’s league championship season, but that went to a new level on Friday night at Worcester State when she hit arguably the biggest shot in the program’s history (to this point). With the Panthers down one to undefeated top seed Wachusett in the Div. 1 Central final, O’Connell grabbed an offensive rebound and hit an off-balance putback at the buzzer to secure the program’s first-ever sectional title. O’Connell finished the sectional final with 10 points and nine rebounds and she continued to combine well with center Ali Brigham, using her ability to take players off the dribble to open up passing lanes to get the ball into her classmate. In addition to her heroics against Wachusett, O’Connell rebounded from a tough shooting night in the playoff opener to spark Franklin to a big win against Concord-Carlisle in the semifinal. She scored 10 of Franklin’s 14 points in the first quarter, taking advantage of the attention being paid top Brigham to find driving lanes. She finished with 19 points and 13 rebounds, as the Panthers advanced to the Central final for the first time since 2015. O’Connell also knocked down a big jumper late in the comeback against Westford Academy that kicked off Franklin’s tournament run. 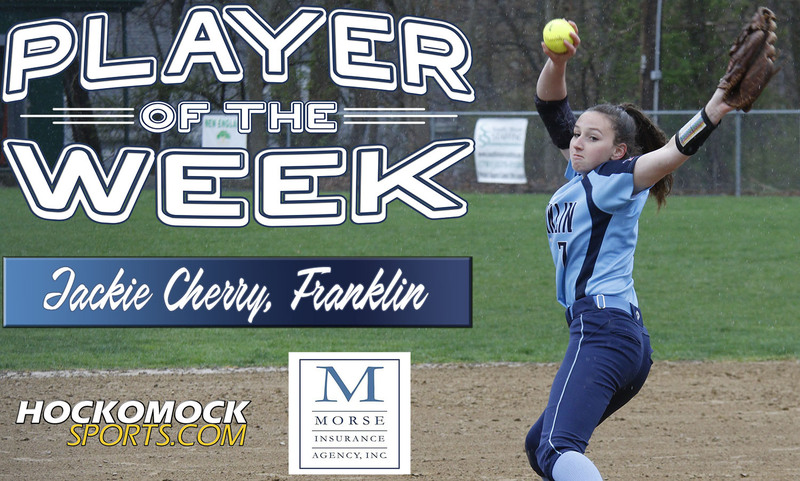 Franklin senior Joey Lizotte has been selected as the HockomockSports.com Player of the Week, presented by Morse Insurance, for Feb. 24 through March 2. 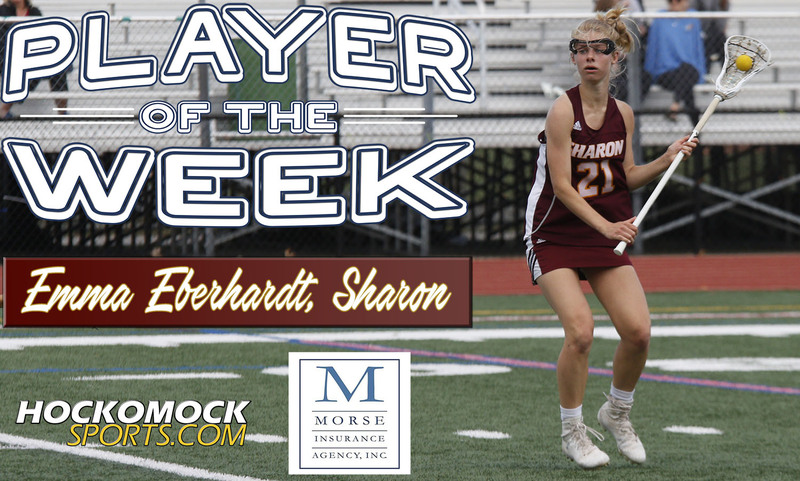 Lizotte is the 22nd player chosen as Player of the Week for the 2018-19 school year and the 12th player in the winter season. Lizotte has been a critical piece of Franklin’s run through the opening two rounds of the state tournament. He has recorded a goal and two assists in those two games, helping the No. 11 seed Panthers beat sixth-seed Falmouth and No. 3 seed Mansfield. 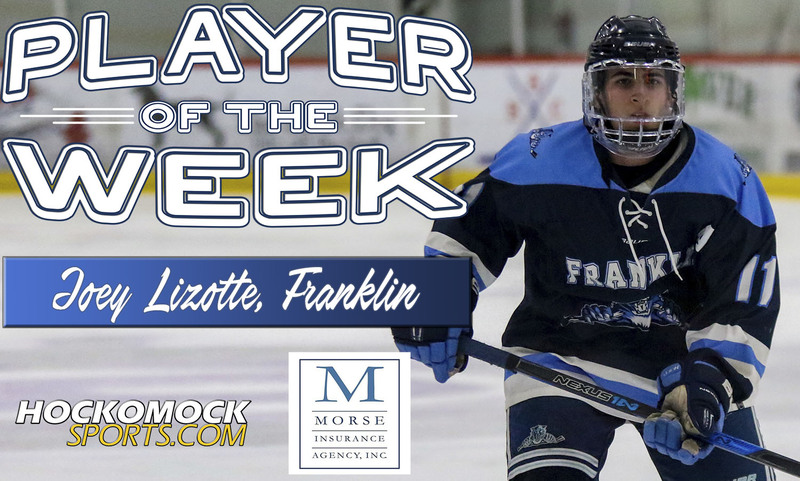 Lizotte was tied as the top scorer for Franklin during the regular season with 13 points (seven goals and six assists). In the opening round against Falmouth, Lizotte assisted on the only goal of the game, passing up a chance to put the rebound away and instead sliding a pass across the crease for Kyle Hedvig to score. Against Mansfield in the second round, Lizotte played a one-two with Shane McCaffrey for the opening goal of the game and then popped up in the third period to finish off a pass from Hedvig to tie the game with 9:41 remaining. The goal ended up forcing overtime where the Panthers went on to win. 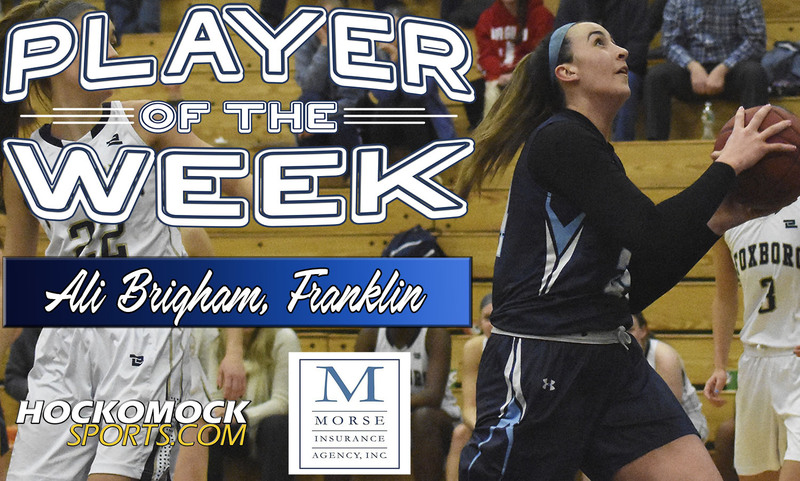 Franklin junior Ali Brigham has been selected as the HockomockSports.com Player of the Week, presented by Morse Insurance, for Jan. 20 through Jan. 26. 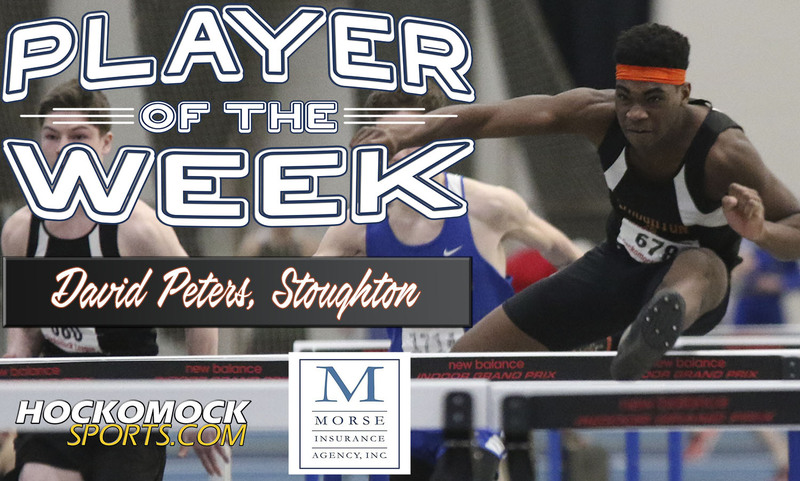 Brigham is the 17th player chosen as Player of the Week for the 2018-19 school year and the seventh player in the winter season. Brigham has established herself as one of the top players not only in the league but in the state and had another dominating week for the Panthers, who remain undefeated in league play and with just one loss overall (an exclusion game against Coyle & Cassidy). The 6-foot-3 center, and George Washington University-commit, scored 20-plus points in all three wins this week, including a showdown against fellow league leader Foxboro. The week began with a non-league game against potential Central rival Holy Name. Brigham scored 23 points in the game and sealed the season sweep against the Naps by scoring the game-winning basket with just a second remaining on the clock. The following night, she put together an impressive stat line of 27 points, 15 rebounds, and six blocks to lift the Panthers to a win at Foxboro, ending the Warriors’ 33-game league win streak (and 26-game win streak overall). On Friday night, Brigham was back at it again, scoring 24 points, as Franklin beat Attleboro to maintain its two-game lead on Mansfield in the Kelley-Rex division, trying to end the Hornets’ three-year run as league champs and win their first title since 2013. For the season, Brigham leads the Hockomock League with 22.7 points per game. 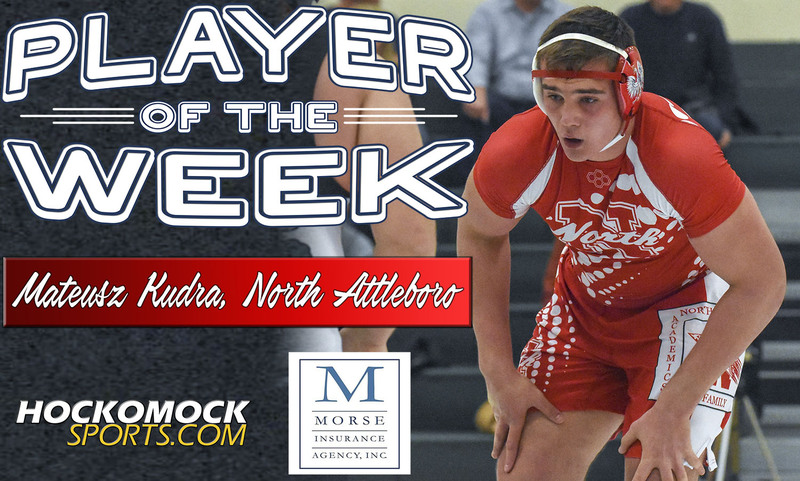 Canton senior Xavier Machuga has been selected as the HockomockSports.com Player of the Week, presented by Morse Insurance, for Jan. 13 through Jan. 19. 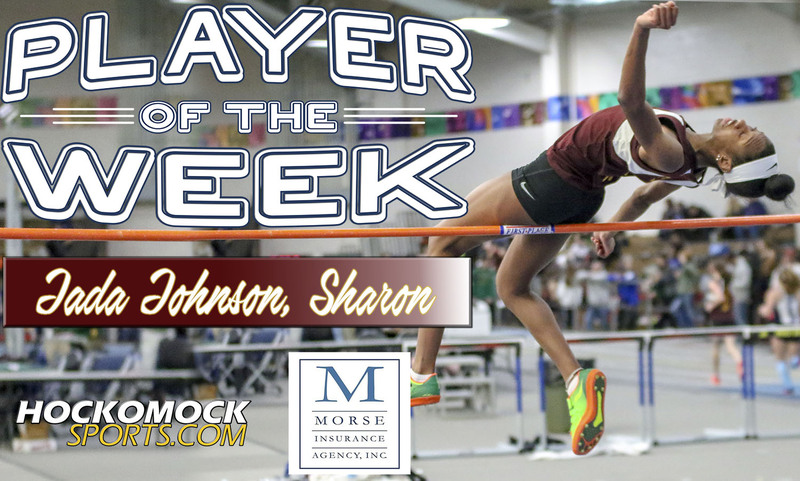 Machuga is the 16th player chosen as Player of the Week for the 2018-19 school year and the sixth player in the winter season. Sometimes moments transcend the game and that was the case on Tuesday night when Machuga took the court at the start of the Bulldogs’ game with Mansfield. Less than two years after suffering a life-altering brain aneurysm in May 2017, Machuga put on his Canton No. 10 uniform and returned to the court. He scored the first basket of the night for Canton, drawing a standing ovation from both sets of players and fans. “Xavier’s moment, it’s bigger than basketball,” said Canton head coach Ryan Gordy. “To see all the hard work he’s put in to get back to that moment, it’s pretty emotional for me, him and his family, and all the guys on the team. It’s been a long road to recovery and it’s just a really awesome, special moment for him and everybody in our community to see that happen. Machuga moved from Connecticut to Canton as a freshman, was a swing player as a sophomore, and looked set to be an important varsity player for his final two seasons until he suffered an aneurysm in May. He spent a week in a medically-induced coma and had to learn how to walk and talk again. 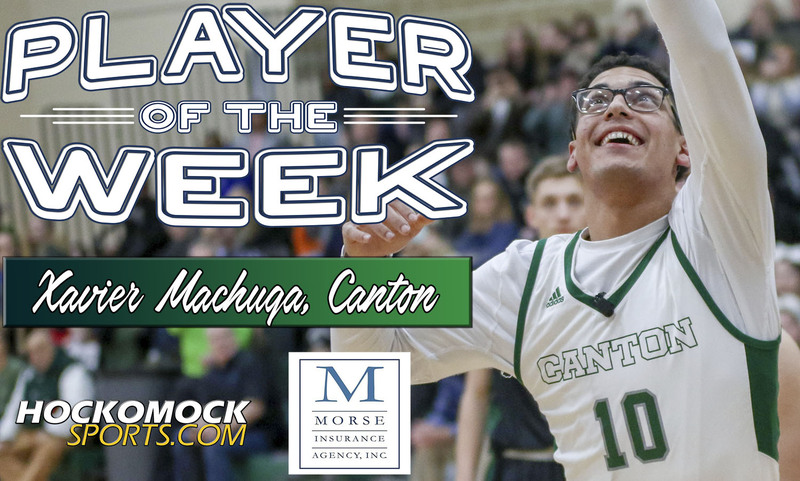 Over the past 18 months, as Machuga worked hard to recover, he became an inspiration to the Canton program (being on the bench for every game for the team’s first league title since 1992) and the entire school community. That culminated on Tuesday night when he took the floor for the varsity team for the first time and gave everyone who was there a moment to remember.